"Kiel -Gothenburg . 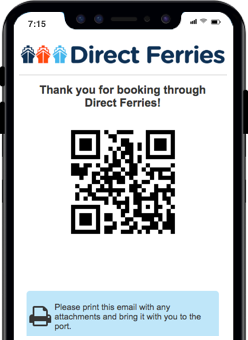 Booking with Direct Ferries was easy and quick and effective." 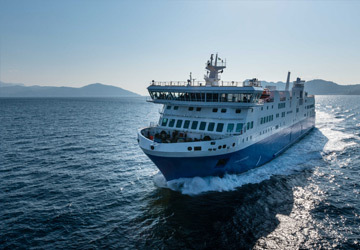 A most pleasant and relaxing evening enjoying our cabin and the facilities that the ferry has to offer. Although we were very close to the " dog cabins!" Their barking did not bother us too much.. The personnel were most helpful and freindly. The trip was a perfect ending to our one months holiday in England. In the morning we felt refreshed after a good nights sleep on the comfortable matresses. Ready for our drive to Stockholm,. 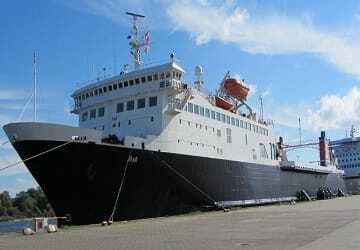 We will definitely be travelling with Stina Line again as we have many times in the past. The most comfortable way to travel to Denmark and Germany. a must for all those who want to avoid long drives to Sweden and further. You arrive well rested and ready to begin your extended trip. 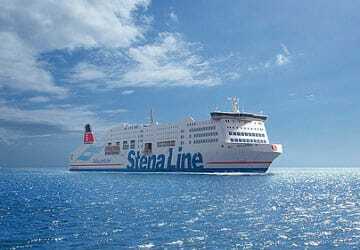 "Kiel to Gotenburg and back on Stena auto-ferry services"
"Nice ending for a long drive from Portugal to Sweden!" 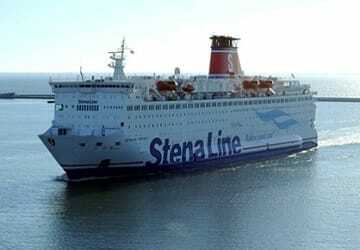 It was lovely to board and rest on Stena Scandinavia after a 3320 km drive from Portugal to Sweden. We booked a Skylight suite on deck 11 that had a fantastic service. We are very satisfied and will therefore do this again, as we live in both Portugal and Sweden. 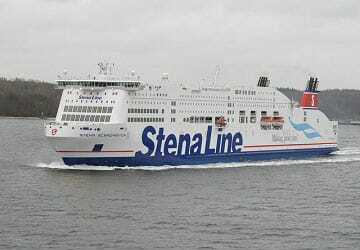 Thank you Stena Line for a nice trip!